Funky Polkadot Giraffe: Circus Vargas iLUMINOUS: Coming Next Week to Orange County! 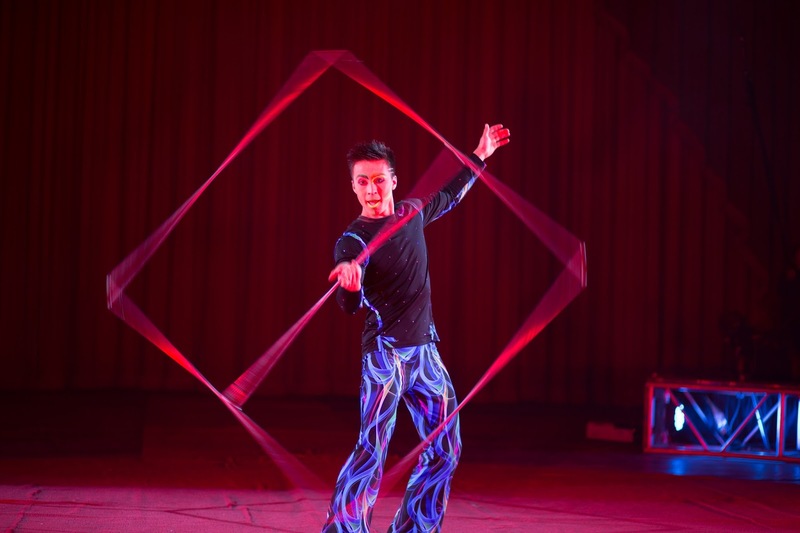 Circus Vargas iLUMINOUS: Coming Next Week to Orange County! The Circus Vargas yellow and blue Big Top is popping up in Orange County!!! 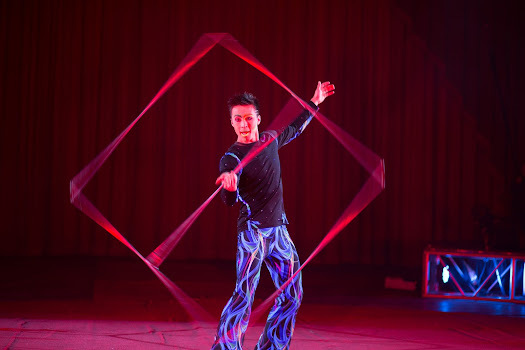 flying aerialists, exhilarating acrobats, and hilarious clowns. and at the Orange County Great Park in Irvine next week (June 9-13). You'll want to arrive 45 minutes early for the interactive pre-show. in the Arena and Bleacher sections. For ticket information please visit www.circusvargas.com.